 Towne South Animal Hospital has served the Shreveport-Bossier area since 1974. Kathryn McFadden, D.V.M. purchased the practice in 1991. In 2014 & 2015 Towne South was named one of the LSU Top 100 Tiger Owned Businesses. We are also proud to be the first AAHA accredited clinic in Shreveport. We have held our AAHA accreditation since 2007. At Towne South Animal Hospital, you can expect state-of-the-art medical care for your four-legged companions. We believe in nurturing the human-animal bond and creating a harmonious relationship between people and animals. You can expect to be greeted by a courteous receptionist, clean exam rooms, friendly doctors, and caring technicians. We appreciate the role we get to play in your pets' health care. 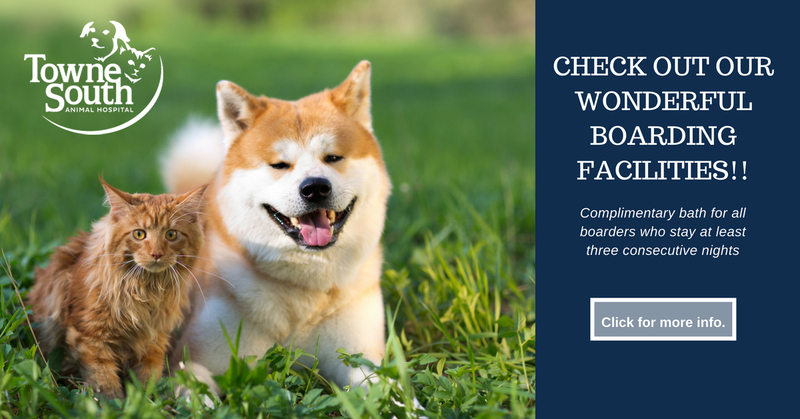 If you have any questions or comments about how we can care for your pet, please contact us today at (318) 797-8489.